If you were to host a group of visitors to Canada, and they asked you to take them to a restaurant that served uniquely Canadian food, what would you choose? Salmon? Poutine? Anything with maple syrup? The most obvious choice can be found right under our noses. 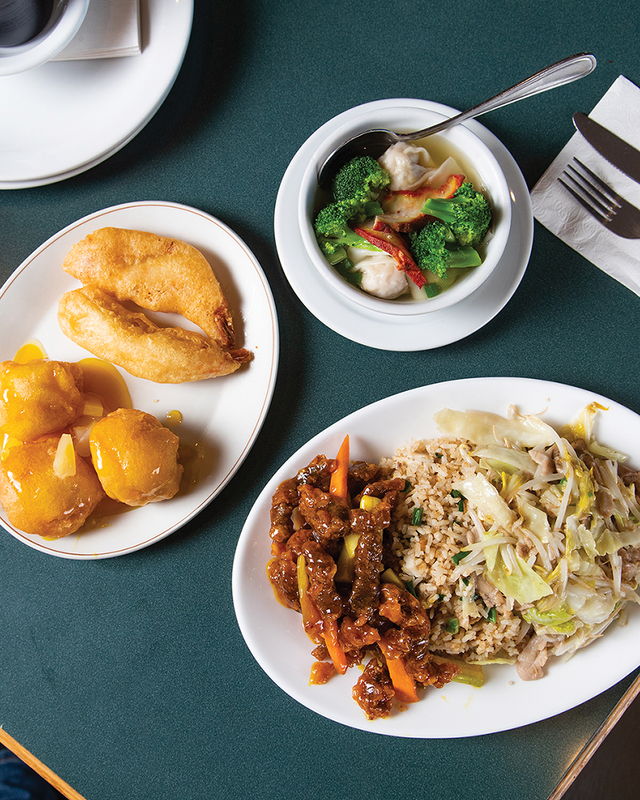 It’s the Chinese restaurant; for over a century, these restaurants have been part of the lifeblood of Western Canada’s towns, villages and hamlets. From sweet and sour sauces to crunchy beef, the food served at these restaurants is a unique evolution of Chinese cuisine. Some of the dishes date back to before the Second World War. Ginger beef is officially traced back to chef George Wong and the Silver Inn in Calgary, invented at a time when we feathered our hair and wore bell bottoms. 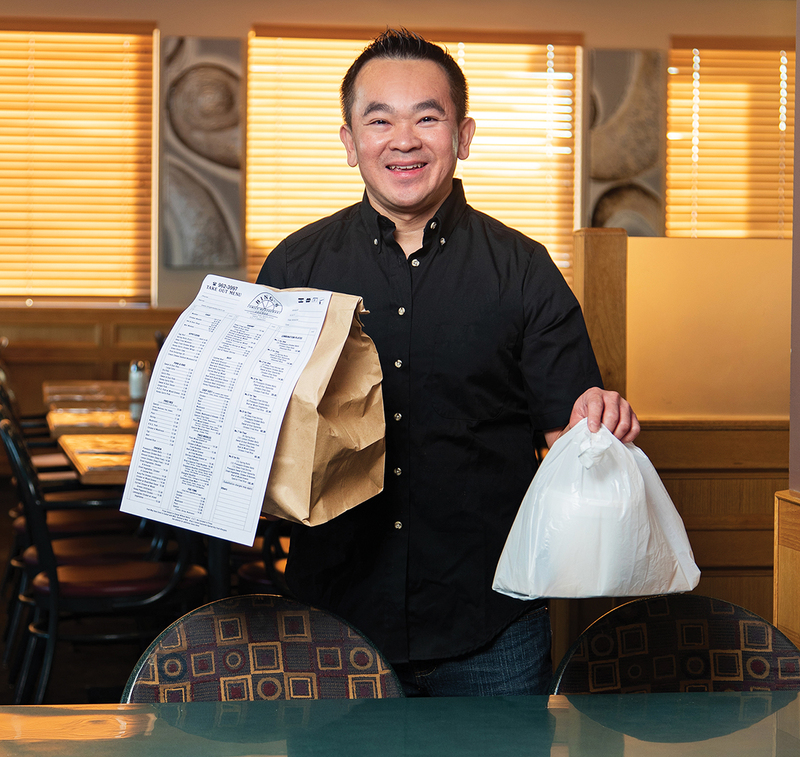 The Chinese food we find throughout the West is truly a hybrid, born from Chinese labourers on the Canadian Pacific Railway, born through the brave families who established themselves throughout the prairies. The Chinese restaurant is also part of my family’s life. My in-laws owned the Dragon Palace in Grande Prairie; my wife grew up in the restaurant. The Dragon Palace was more the family home than, well, the residence in which they slept. 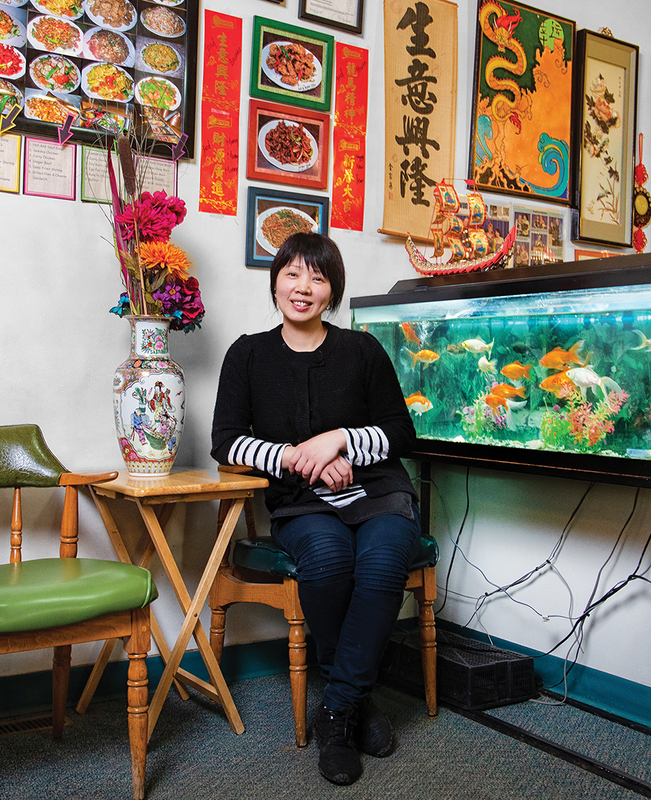 In her book, Eating Chinese: Culture on the Menu in Small Town Canada, York University professor Lily Cho takes on the myth that these restaurants are dying out. Go outside of Edmonton’s borders, and you find Chinese restaurants still going strong after generations, and new ones opening their doors. 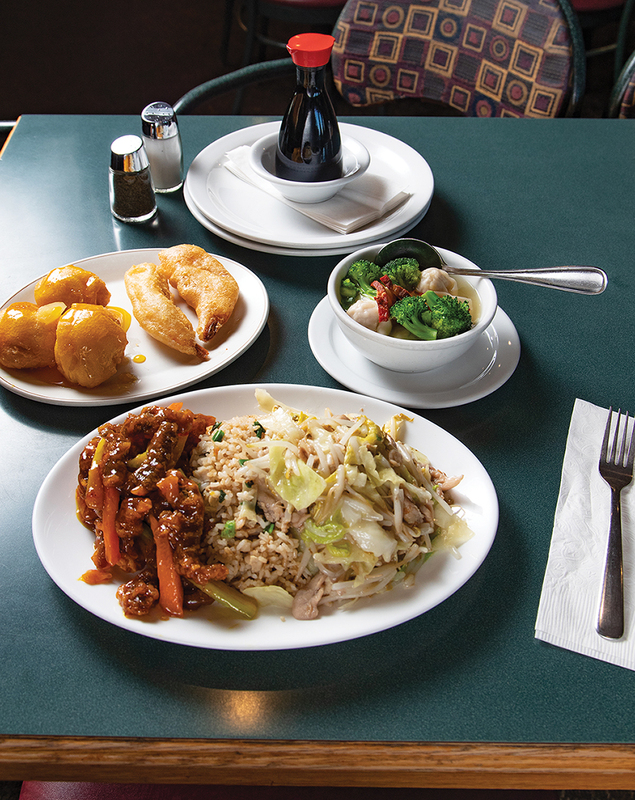 Go to the House of Goodys on Athabasca Avenue in Devon, and try the combination plate with fried shrimp (maybe the best in the region), chicken fried rice, dry garlic ribs and beef mixed greens. It’s proof of Cho’s argument; it’s a newer restaurant, having been open for eight years. 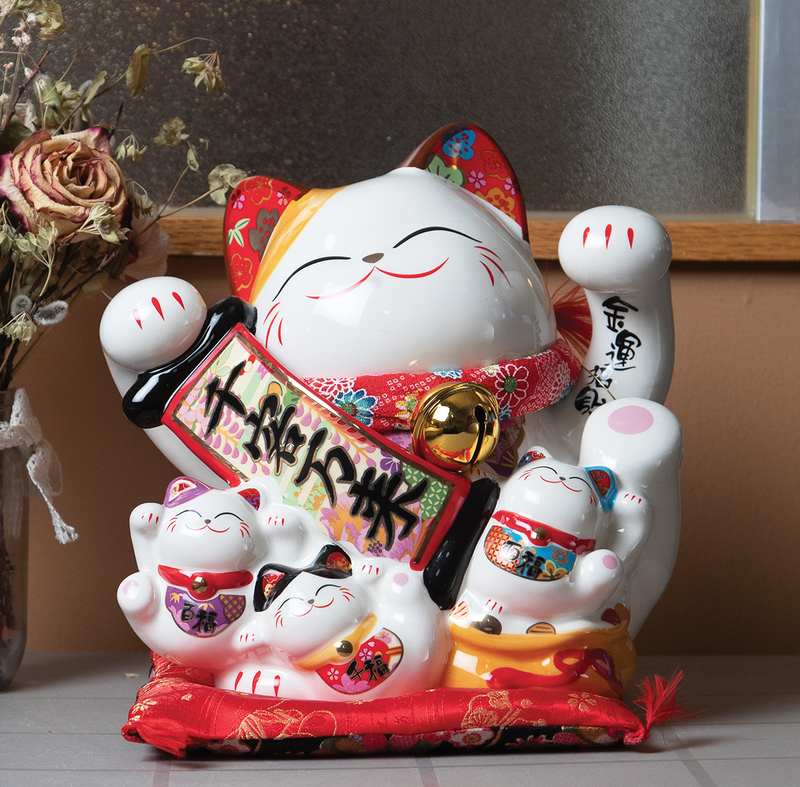 Travel to the industrial parks of Leduc to find the Shanghai restaurant, that features the skyline of its namesake metropolis on the wall behind the buffet filled with sweet and sour pork and ginger beef. And, out in Spruce Grove, Bing’s has been a fixture for more than four decades, having moved to a larger location a little more than 20 years ago. It’s true that many of the dishes we in Western Canada associate with Chinese restaurants can’t be traced back to China. 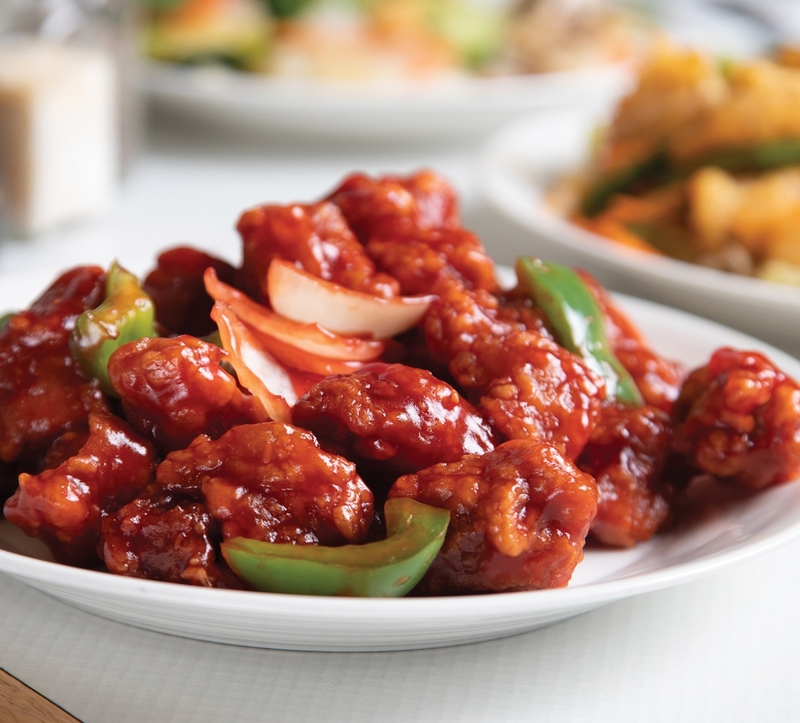 Sweet and sour pork, as we know it, is very Western Canadian in its origin. We know ginger beef is as Albertan as ordering a rare steak. But does this make them “fake?” No. Cuisine evolves, and these were dishes created by Chinese cooks who had come to Canada. Would we call a French-influenced dish created by a Paris-born chef living in Alberta “fake?” No, we wouldn’t. They served “Chinese” and “Canadian” dishes. Basically, it’s what Canadian multiculturalism is all about. Except that Chinese immigrants to Canada were doing it long before “multiculturalism” became a buzzword. 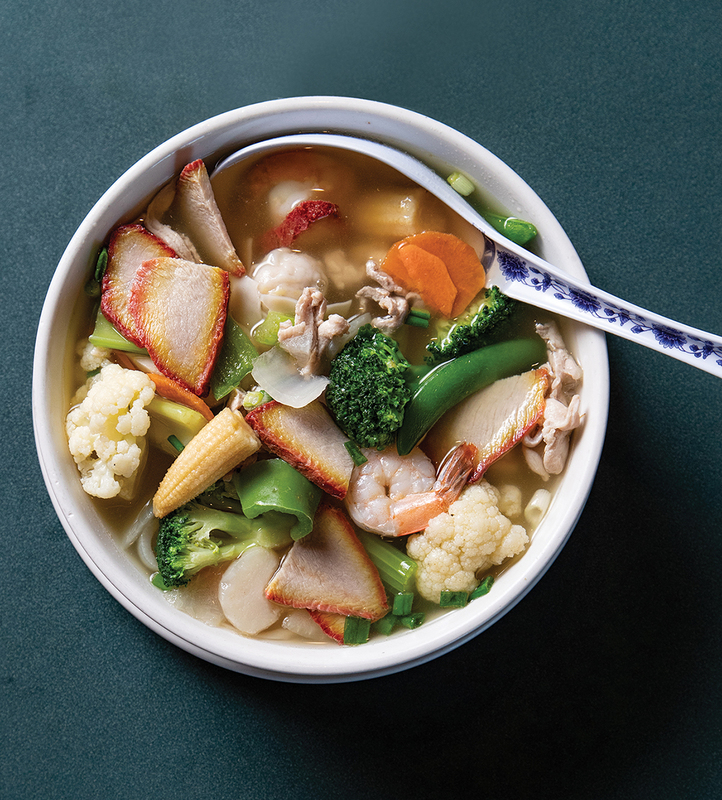 Chinese cuisine sits outside of food snobbery, of any sort of food scene. 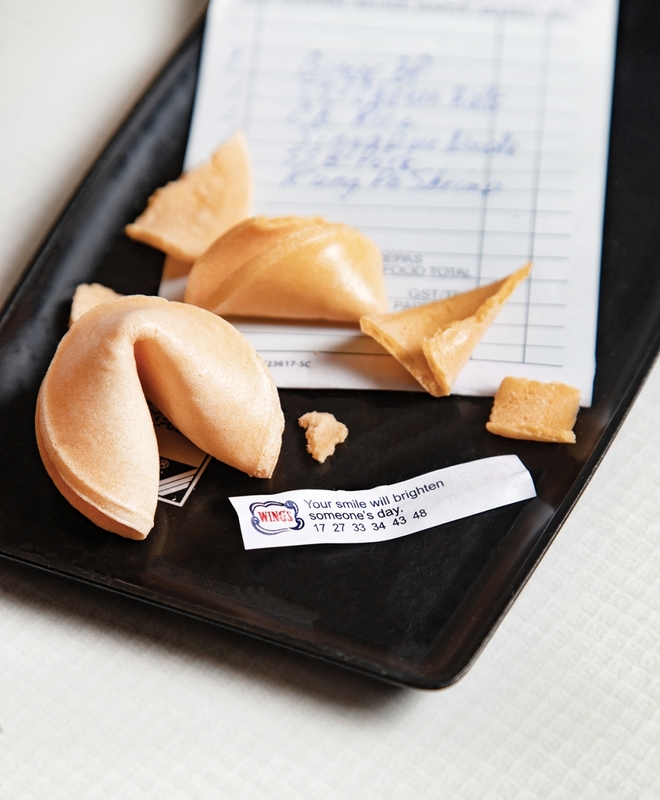 Chinese food is a constant, something we almost take for granted. It is almost as if Chinese food in Western Canada exists out of time; the noodles and the rice and the meats in sweet and sour sauces are not things to be subjected to critics. 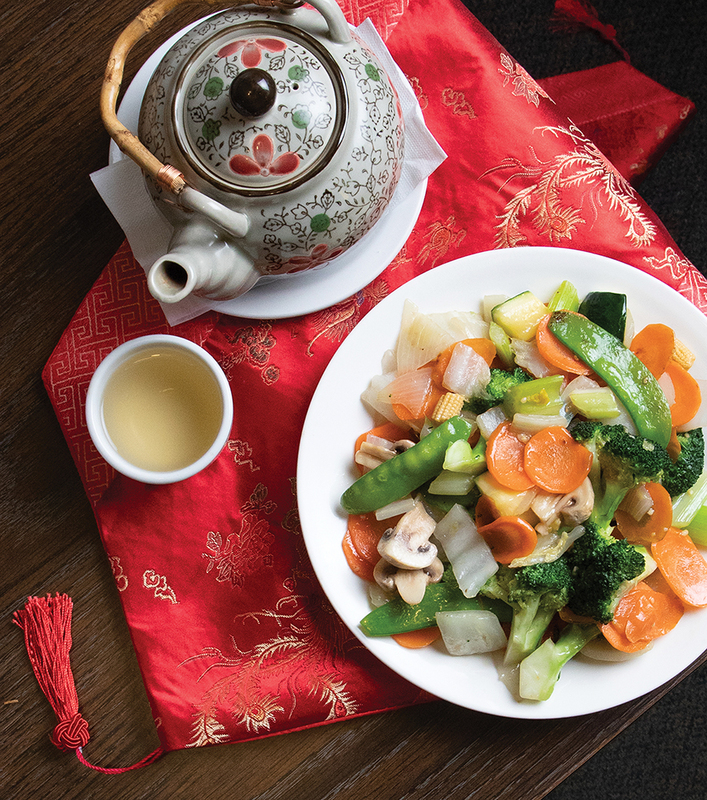 If the average Canadian has a guilty pleasure when it comes to food, it is more often than not Chinese cuisine — and, by that, I mean the Chinese food that evolved in Canada.